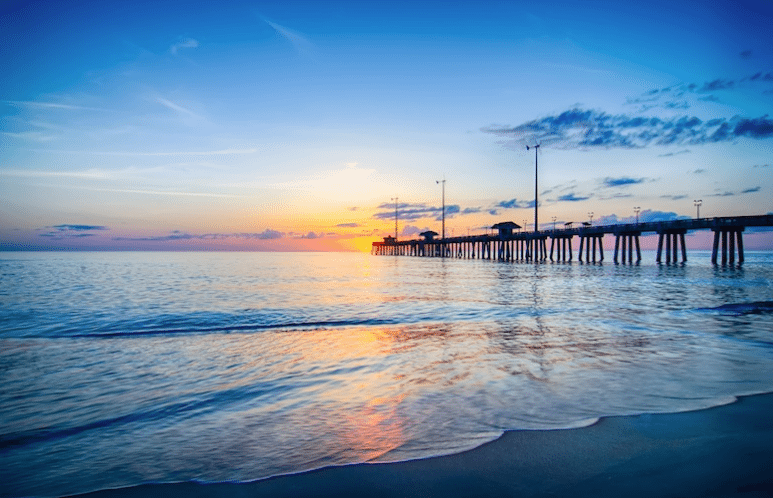 All posts tagged: "pigeon forge vacation"
If there is one city on the eastern coast of the United States that you must visit for an unforgettable and dazzling vacation, it is Myrtle Beach. With vacation specials, you can stay at a lovely resort, a fancy hotel, or in a rental condo that is right on the beach, for only a small amount of the regular price. Use your Dining Dough card to check out some of this area’s seafood or get some treats near the boardwalk. There are a few free tickets to the live show of your choice, as well! Are you and your friends, family, or significant other music fans? How does a trip to the Live Music Capital of the World sound? Situated in a stunning location, Branson is home to a myriad of live shows and entertainment with something to appeal to everyone. In addition, it has a charming atmosphere and is filled with lots of opportunities for outdoor recreation, great shopping and nightlife, tasty cuisine and thrilling theme parks. Vacation specials will allow you to fully experience the attractions of this city and the surrounding area while staying in a cabin or a luxuriously charming hotel. 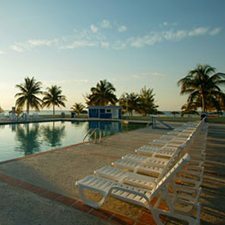 Go to www.Rooms101.com to get vacation specials to the destination of your choice. Spending time making great memories with their family, either in childhood or as an adult, creates some of the most cherished parts of a person’s life. Many of these memories are made during holidays, birthdays and other special milestones, but others are made during family vacations. When families go on vacation together, they get to do a lot of fun activities and spend time bonding with one another and strengthening their relationships while having a good time. 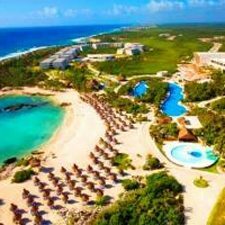 If you would like to take your family on a vacation but want to save money to have the ultimate experience, then you should check out family vacation packages. 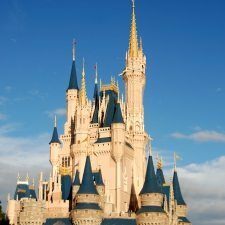 Why Can Family Vacation Packages Benefit You? 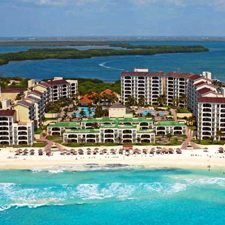 Family vacation packages are travel deals that are specifically designed for families who want to go out and have a memorable trip, being pampered and having a lot of great experiences. With a family vacation package, you will find all the costs of airfare, meals, accommodation and more covered, so you don’t need to pay nearly as much. Many times, when a family goes on a vacation together, they end up having to do a lot of budgeting. This often includes staying at cheap lodgings, eating meals at inexpensive restaurants, or opting to skip a live show or other attraction. On a vacation, kids especially want to try everything and have lots of fun. 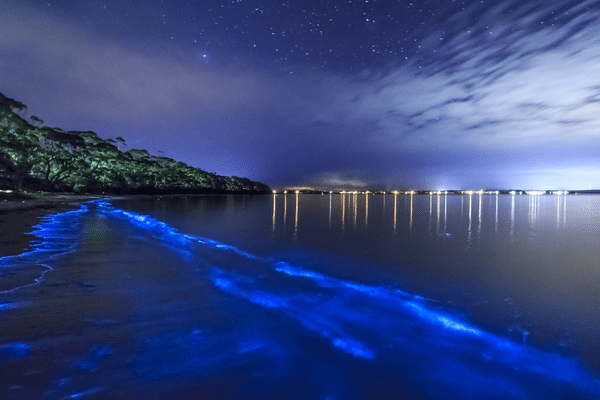 When you are at a fun place such as Cocoa Beach, Branson, or Orlando, there will be many cool activities and delicious food that your whole family will want to enjoy. With a vacation package, you and your family no longer have to decide what you can and can’t afford to do during your getaway and instead, relax and completely enjoy yourself. Do something very romantic this year for your Anniversary, and we have the best Anniversary deal out there! 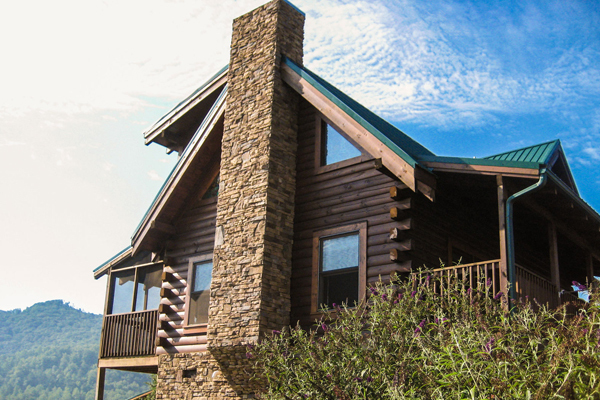 This Pigeon Forge Vacation is beyond belief, stay for 3 days and 2 nights for only $99! And just for booking with us we want to pay for your dinner, with a FREE $100 Dining Dough gift card. Book today before this offer is gone! 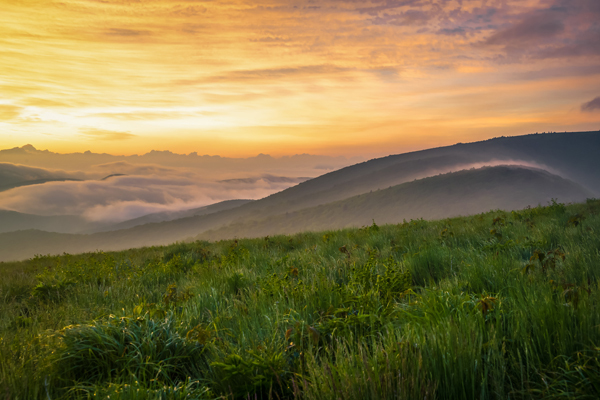 Pigeon Forge is like a dream, with beautiful landscapes and stunning sunsets! You will be in total peace for this vacation. No matter what time of year you are planning on visiting it is sure to be beautiful! These cabins are like something out of a movie! With all the amenities of home, but all the privacy of a privet island! You will be in your own world among the trees and forest. 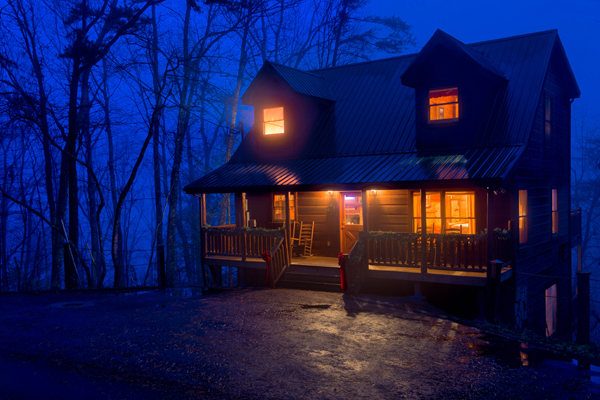 This cabin has on bedroom, a separate living and dining room, as well as a hot tub and a whirlpool bath. 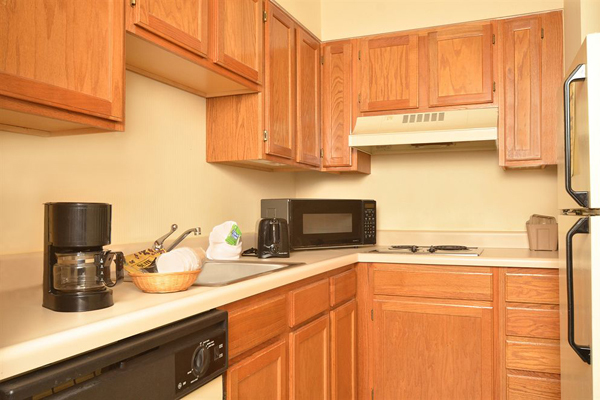 Each cabin comes with a full kitchen, washer, and dryer. You will be lacking nothing with this vacation! 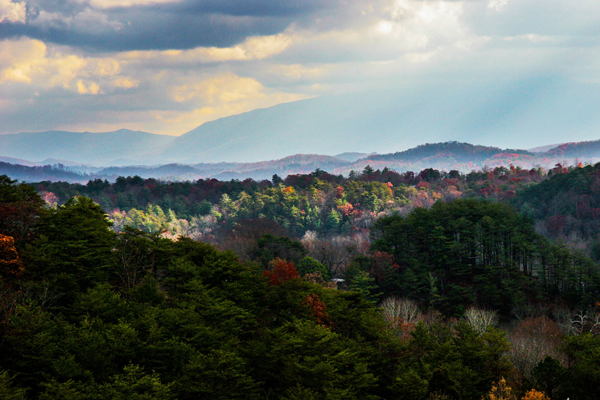 Pigeon Forge is a beautiful place to visit, especially in the fall. There are tons of things to do outside, such as, hiking, fishing, and relaxing in your hot tub. There are many walking trails in the area that have picture perfect views. If you are wanting something a little more upbeat there is the DollyWood Theme Park, and many museums and galleries. As well as world class eating and adorable little hometown diners! There is something for everyone in Pigeon Forge, so call in now before this unbelievable deal is gone! 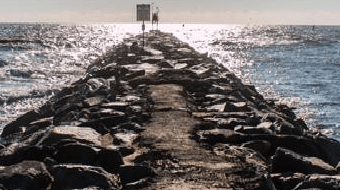 Need a break from the hum drum of life? Go on an adventure with a loved one with our fantastic Anniversary Deal! 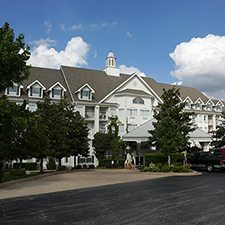 Enjoy a Pigeon Forge vacation for a cheap hotel price! 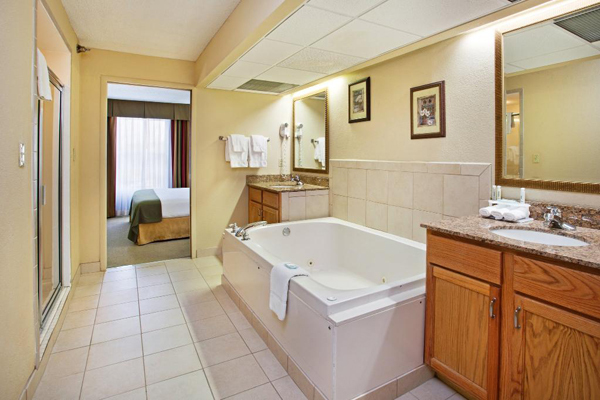 Stay for 3 days and 2 nights at the All Seasons Suites for $25! 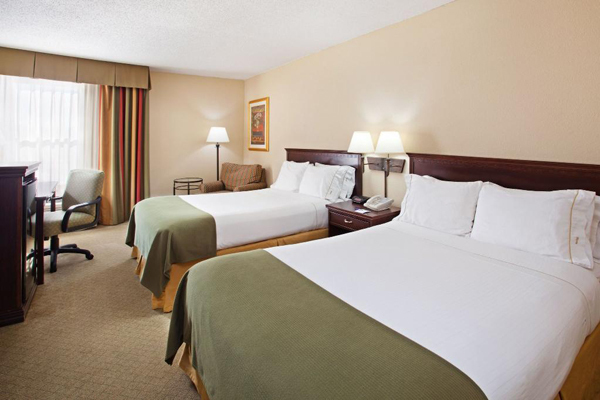 Your stay and deluxe hotel is all included for only $25! Just take a short tour and you will have to pay virtually nothing! 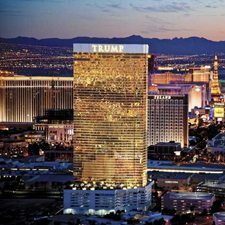 Where else are you going to be able to get a discounted hotel rate like that? Pigeon Forge is fantastic all year long! No matter what time of year your anniversary falls, summer or winter, it will be beautiful! 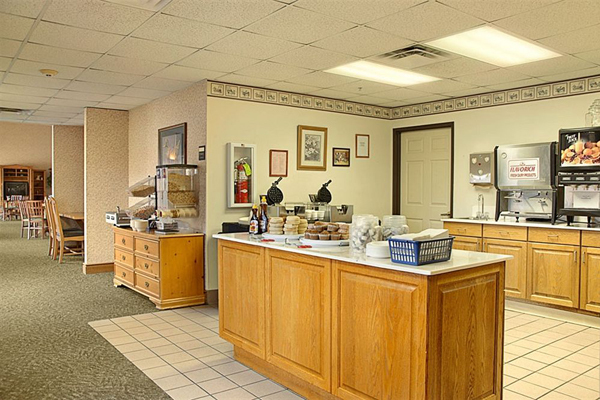 All Seasons Suites is a great place to stay, with convenient amenities and spacious accommodations you won’t find at a cheap hotel! 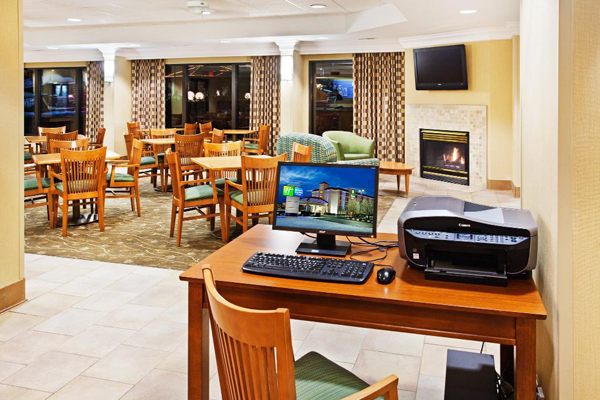 You get free wireless high-speed Internet access in your suite and throughout the hotel, onsite gym, swimming pool, hot tub, game room, convenient guest laundry and more! 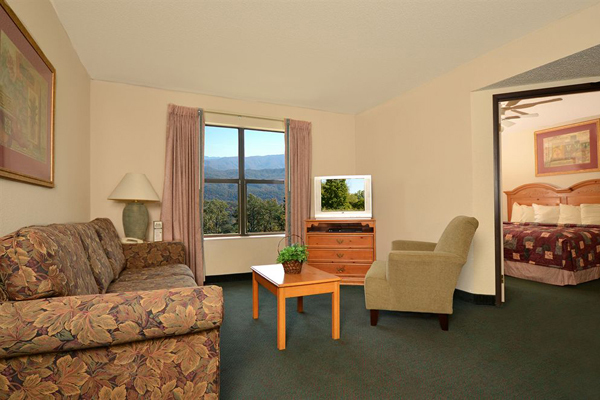 Your 1 bedroom suite has cable TV, DVD player, separate sitting area and kitchenette with coffee maker, refrigerator, microwave, dish washer and more! 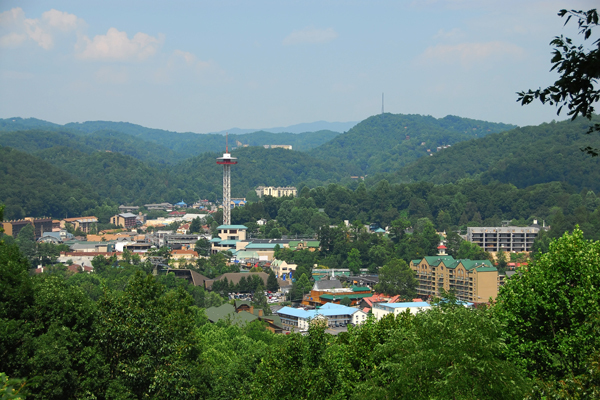 Pigeon Forge is a small, friendly city high in the beautiful Smoky Mountains of Tennessee. 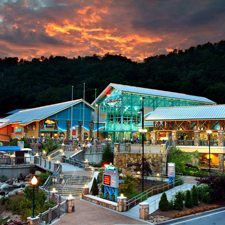 Great for family vacations or romantic getaways, there are numerous locally-owned shops, attractions, and restaurants located on the 5-mile Pigeon Forge Strip! Race go-karts on 10 different and unique tracks, play mini-golf, and visit the Titanic Museum, which has over 400 artifacts and lots of interactive displays! 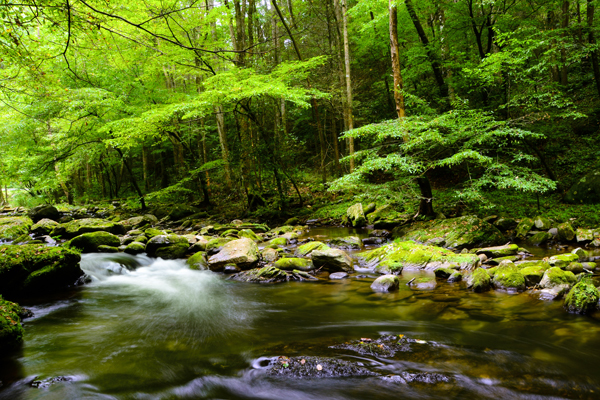 Nearby is Cades Cove, the most visited area in the Great Smoky Mountains National Park. You can hike or drive a scenic loop, and see old churches and log cabins as well as diverse wild life! Thrill-seekers and music-lovers alike will love Dollywood, one of the world’s best theme parks! 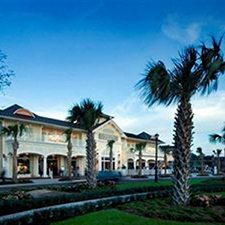 Ride awesome roller-coasters, crazy thrill rides and more, see award-winning live music shows, and dine on delicious Southern cuisine and concessions. Next door is Dollywood Splash Country, one of America’s best water parks! 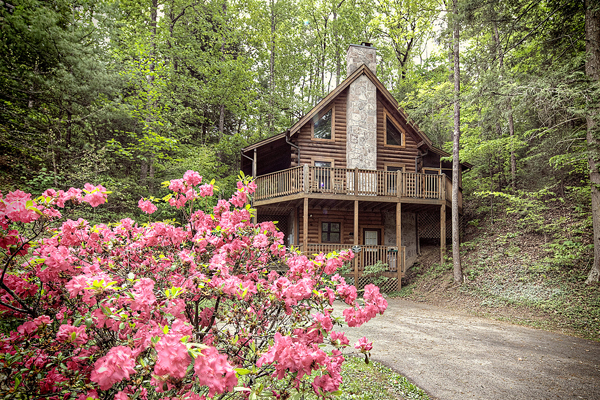 It is almost Easter and we have the perfect Pigeon Forge vacation for you! Surprise your family with this awesome Easter deal. 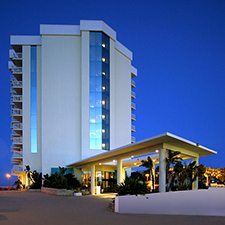 Do something different this year and stay 5 days and 4 nights in the All Seasons Suites for the cheap hotel price of $509! You are not going to get a deal better than that! But you are not only going to be staying in a deluxe hotel room you will also receive $100 dining dough just for booking with us! So book your trip today, and have an Easter you will never forget! The weather for this season is going to be perfect! It will be nice and warm during the day and cool off in the evenings. With very little chance of rain this is the perfect time to visit! 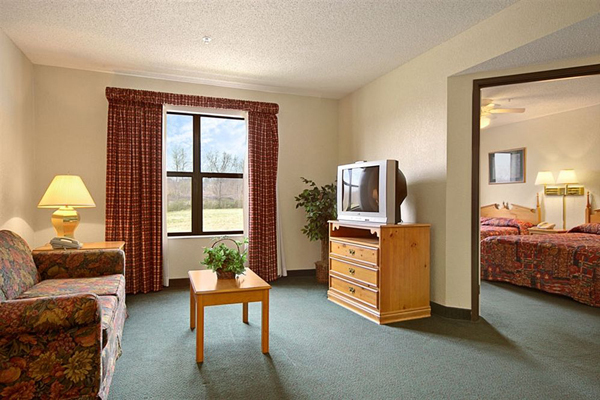 The All Seasons Suites is perfect for any stay, short or long! There is everything you need right in front of you! They have a hot tub, swimming pool, game room, and gym room! In your room there will be a small kitchen, with a refrigerator, coffee maker and microwave. There is also a iron and ironing board, and cable TV! 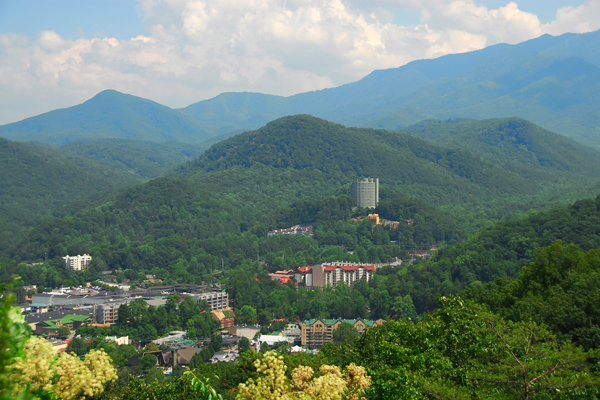 Pigeon Forge is a great place to take a vacation! There is something to do for the whole family! There is a theme park and theater. As well as many museums and restaurants . 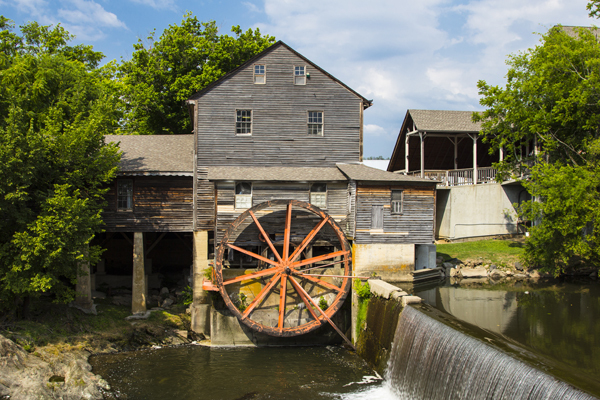 Pigeon Forge is rich with history, and you can see it when you visit! There is a Titanic museum! There will never be a lack of thing to see and do when you visit Pigeon Forge! It is your Birthday, and it is time to celebrate! 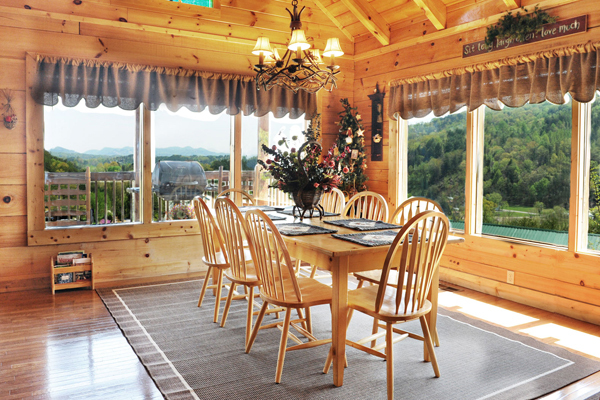 Spend your special day with a Pigeon Forge Vacation Package! We can make that easy with out great Birthday deal! 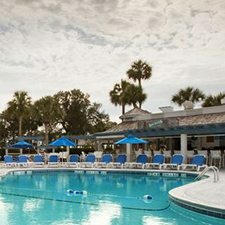 Visit the Summer Bay Town Square Resort for 4 days and 3 nights for the low price of $199! You cant even stay in a cheap hotel for that price. stay in your deluxe hotel room, and when you book with us you will receive a FREE $50 Dining Dough gift card! Spend your Birthday the right way, book with us today! Whether you were born a summer or a winter baby, the weather is sure to be lovely for your stay in Pigeon Forge! Beautiful weather and beautiful views are what is in store for your visit! 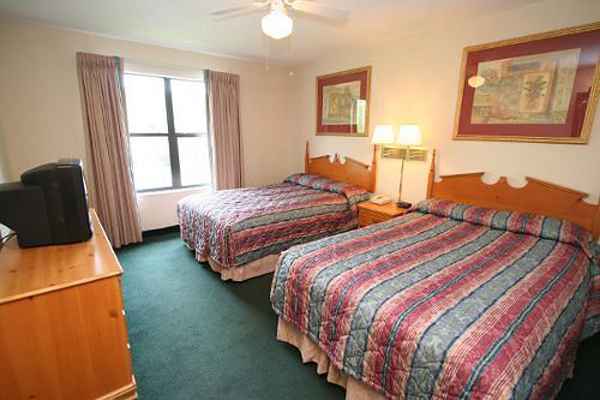 You will be lacking nothing on your trip to Summer Bay Town Square Resort! 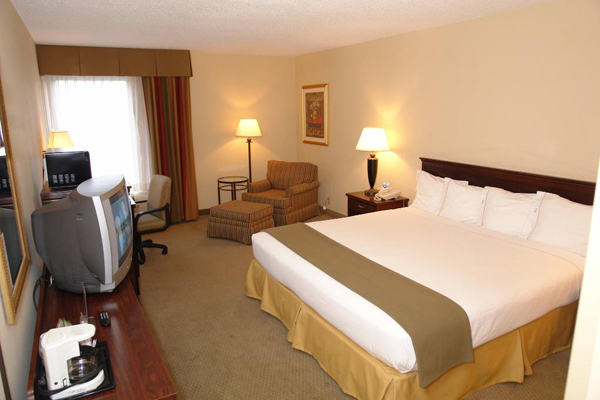 There is nothing better than waking up in a deluxe hotel room and all the comforts of home, and more! Your room will come outfitted with a small kitchenette, a fireplace, an iron and ironing board, and a cable TV. 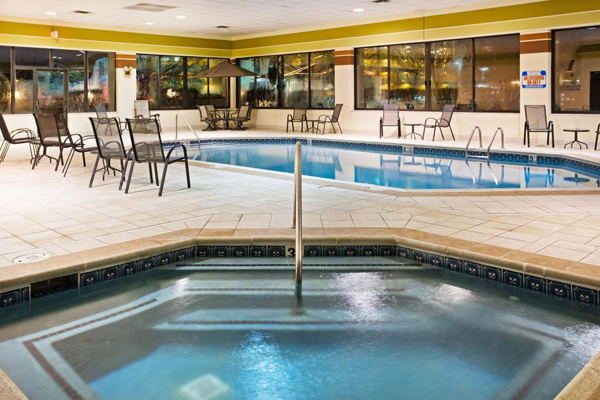 Venture outside of your room to the swimming pools, one of which is heated! There is also a outdoor hot tub, basketball court and a gym room. If you plan on bringing the kids with you there is also a kid’s play area, and a picnic area to barbecue and spend quality time with family. Pigeon Forge, Tennessee is a fantastic place to visit! There are museums and galleries for you to see. There is also a theme park and a water park! Go view some live entertainment at one of the theaters in the area. Not to mention the historical sites that are open for viewing. And the local scenery is just gorgeous. There will be no lack of things to see or do in Pigeon Forge. 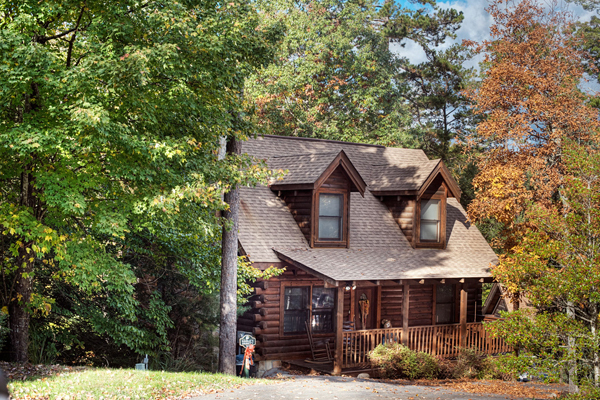 So book your special Pigeon Forge Birthday getaway today, before this deal is gone for good! 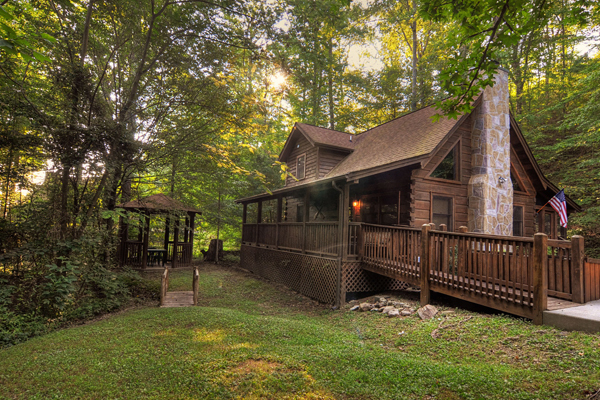 Stay at the Vacation Lodge for a fabulous Pigeon Forge, vacation! We have a Spring Break deal that you won be able to resist! 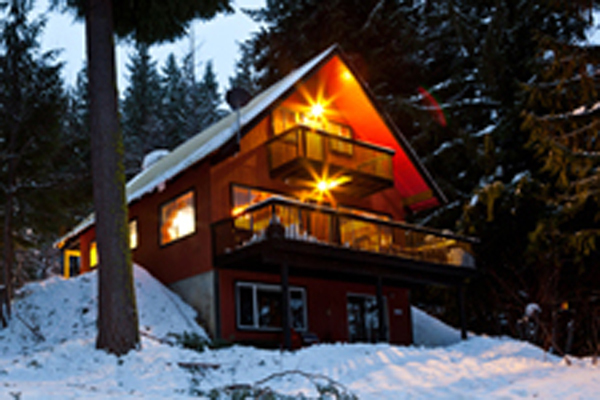 Visit the Vacation Lodge for 3 days and 2 nights for the low price of $189! You couldn’t even stay in a cheap hotel for that price! And just for booking with us we will throw in 2 Dixie Stampede tickets! Wake up in a deluxe hotel room and start this vacation off right! Book today before all these deals are gone! The weather will be mild for your trip! Cool and sunny for a fantastic Spring Break Vacation! There is so much to do at the Vacation Lodge! 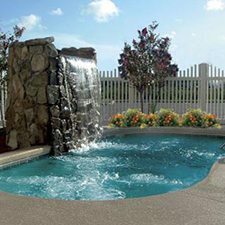 There is a heated pool so no matter what time of year you visit you will be able to take a dip. There are beautiful view no matter what way you look, and many of the rooms come with balconies! In your room there will be a kitchenette, and an extremely comfortable bed. There is also WiFi throughout the lodge! The sheer amount of things to do In Pigeon Forge should draw you there. There are so many events going on all the time, you just have to look! Go to one of the museums or galleries in the area. Or go to the famous water park, Dollywood’s Splash Country! There is also a lot of historical sites you can go and see. Book your vacation today! I promise you wont be bored! Ripley’s Believe it or Not, Ripley’s Guinness World Records, Ripley’s Moving Theater, Ripley’s Mirror Maze, Ripley’s Haunted Adventure, Ripley’s Davy Crockett Mini Golf, Ripley’s Old MacDonald’s Farm Mini Golf, Rainforest Petting Zoo, and Wonderworks!! 4 Mountain Dew Sky Bridge Tickets AND 2 Rockey Top Wine Trail Tickets! There is no better gift than the gift of travel! And with this Valentine’s Day deal that is made easy! 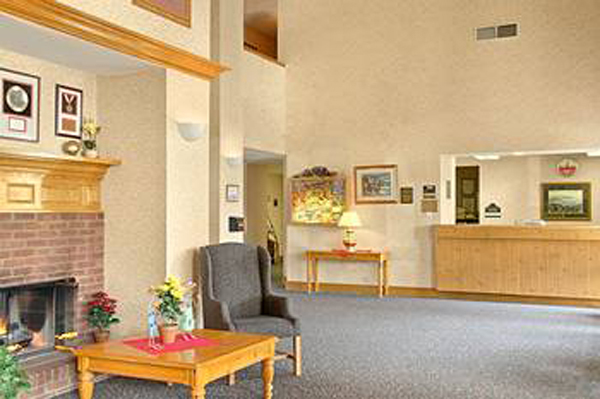 Stay at The Creekstone Inn for 5 days and 4 nights for only $259. That is a Pigeon Forge Vacation made easy! But that price doesn’t only include your deluxe hotel room, it also comes with a FREE $100 Dining Dough gift card just for booking with us! 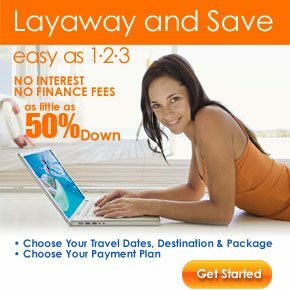 So stop searching through cheap hotels to find a deal worth doing! Book with us today, before the deal is gone! Wake up to crisp mornings and clear skies this season in Pigeon Forge. 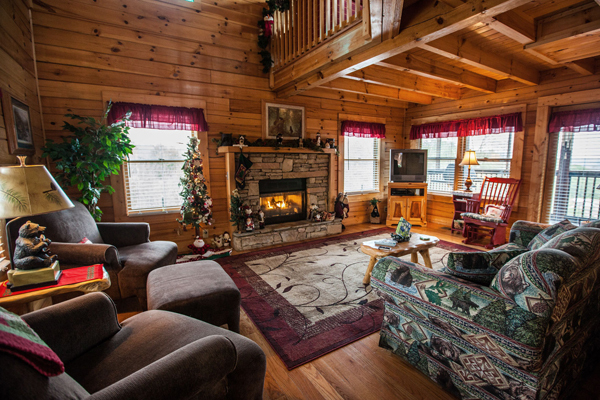 Get cozy with a loved one this Valentine’s Day with the amazing weather in Pigeon Forge, Tennessee! 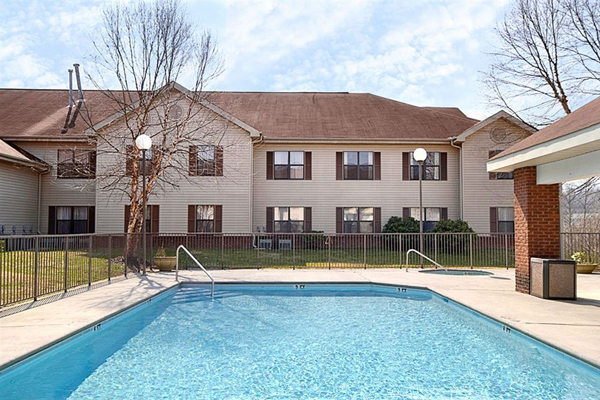 This property is not only filled with great amenities, it is also in a prime location! Located by a beautiful river and surrounded by trees. There is also a swimming pool on the property. The Creekstone Inn makes the most of the views the the balconies in the rooms, and rooms outfitted for your needs! Pigeon Forge is a fantastic vacation destination. With so much to see and do there is no chance of being bored here! There are many museums and art galleries for you to view. As well as some of the best food you will have in all of Tennessee. Go to the historical sites that are sprinkled through the area. 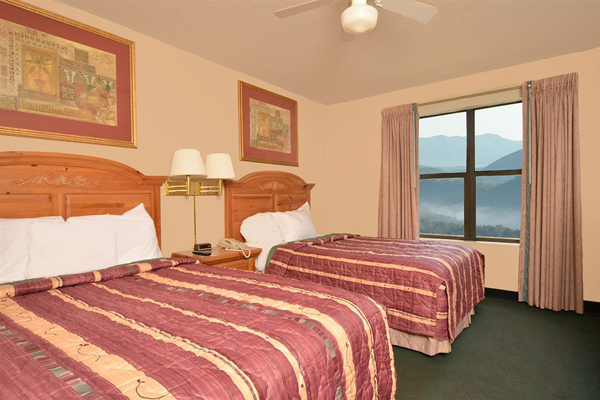 Book your Pigeon Forge Vacation today for a memorable time with your loved one! It is that time to do something special for your loved one, treat her to a Pigeon Forge Vacation! With this Valentine’s Day deal there is no reason not to go! 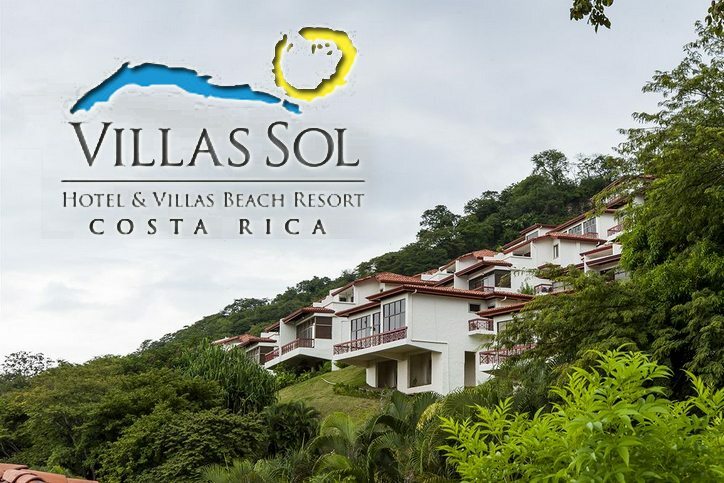 Visit the All Seasons Suites for five days and four nights for the low price of $509, but that isn’t all! We are also throwing in a $100 Dining Dough gift card for just booking with us. Your stay in the deluxe hotel room is guaranteed to be amazing. There is no better gift to give than the gift of an experience, so give the gift of Pigeon Forge this Valentine’s Day. 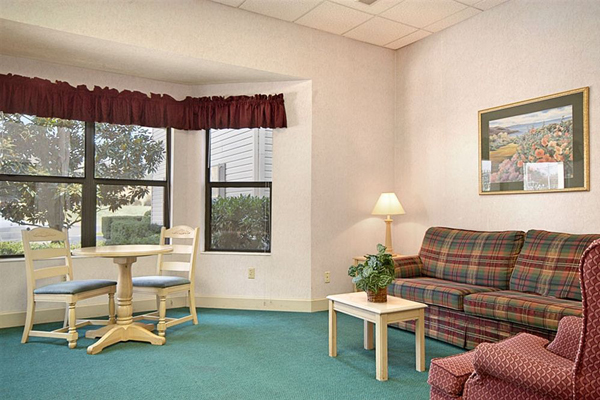 Cozy up in the room with your loved one, or spend some time out in the crisp cool air. Get the last few kisses of winter with this Valentine’s Day deal. This is your one stop for an amazing time this Valentine’s Day! The All Season Suites have been made with you in mind, there is everything you will need for a comfortable stay. There is a hot tub, swimming pool, and gym area. 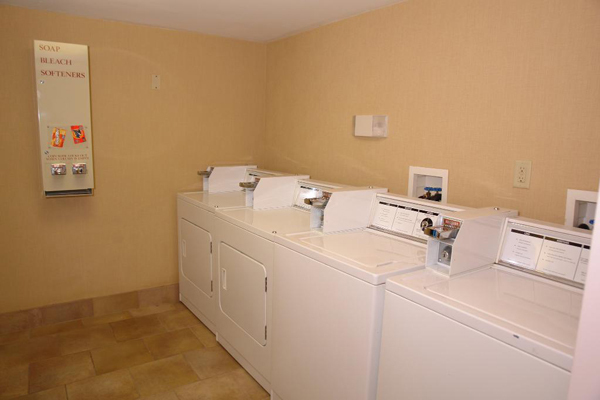 There is also a game room, free WiFi, and laundry services. In your room there will be a microwave, dishwasher, coffee maker and a refrigerator. There is nothing lacking in this place. Surrounded by tress there is no better place for a romantic getaway! Pigeon Forge is the perfect place to go this Valentine’s day. 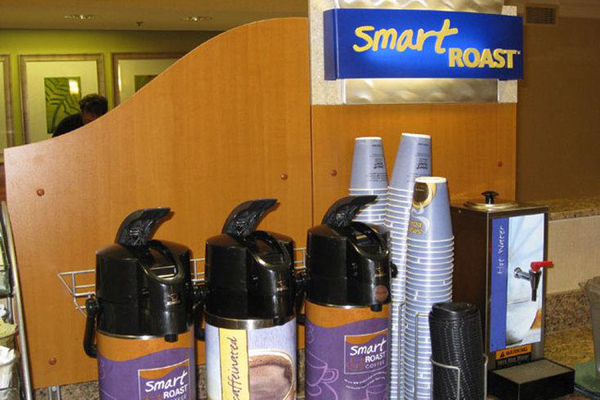 Visit one of the theme parks or museums. Dine out or treat yourself to something new in the many shops in the area. There is no lack of things to see or do here in Pigeon Forge! Wanting to do something different for your birthday this year? Well how about being treated to a Pigeon Forge vacation? What could be better than waking up in a deluxe hotel room on your special day? 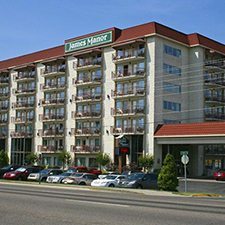 Stay for three days and two nights in the James Manor Inn for only $89. Not only that, but we will throw in FREE $100 Dining Dough gift card just for booking with us, so now you can treat yourself to dinner! This is a birthday deal you are not going to find on a cheap hotel site! It doesn’t matter what time of year your birthday is, the weather will be lovely. Be all wrapped up and warm by the fire in the winter, or go swimming and adventure outside in the summer. Or watch the leaves change and the flowers bloom in the other seasons! Whether you come alone, or bring the family, there are thing to do for everyone! There are children’s activities and swimming pools, one of which is heated. 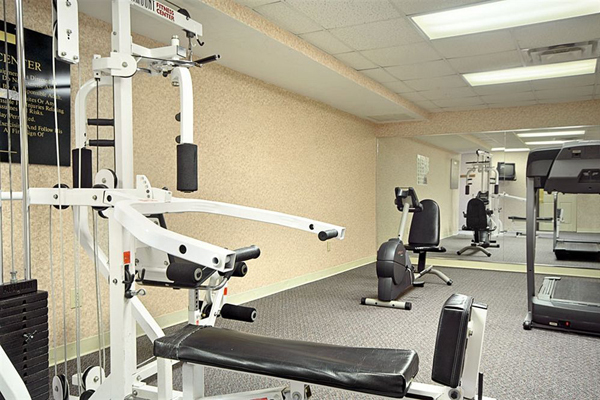 A game room, and fitness room. A hot tub and complementary breakfast. Depending on which room you get there is a balcony and a kitchenette, outfitted with a mini-fridge, microwave, and a coffee maker. There is air conditioning, cable TV and WiFi. As well as an alarm clock radio, iron and ironing board, and a hair dryer. There is a lot to do around Pigeon Forge, Tennessee. Go shopping in some of the local shops. Eat some of the best food Tennessee has to offer in the restaurants in and around Pigeon Forge. There is also mini-golf, and fishing. There are multiple museums and galleries. As well as a theme park and a water park! 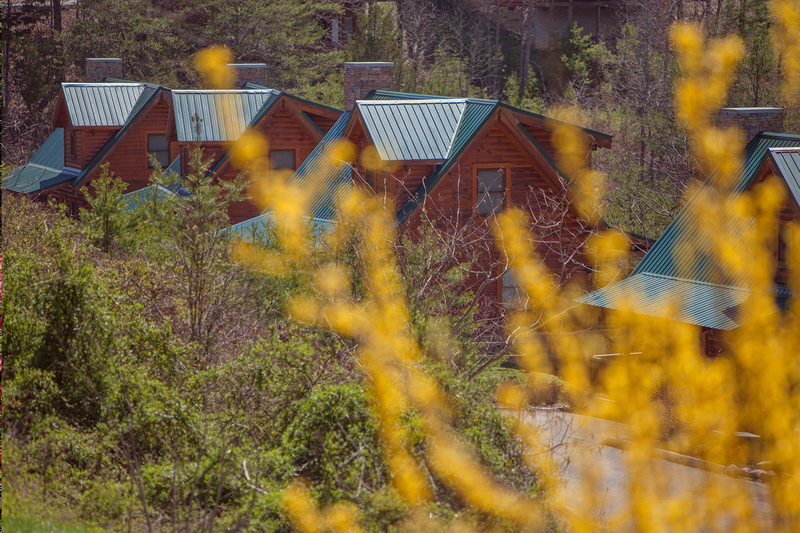 Book your Pigeon Forge vacation today, before it’s gone! 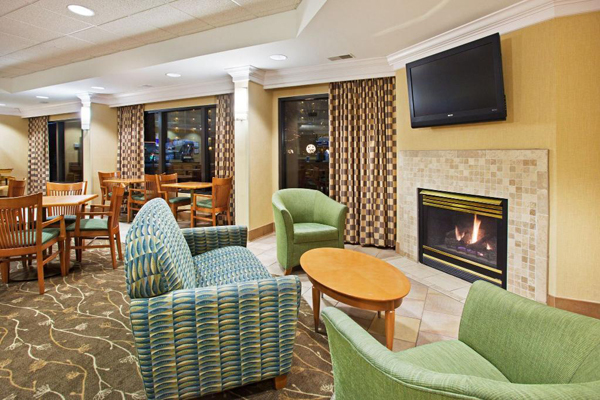 Stay somewhere cozy and safe this winter in the Holiday Inn Express in Pigeon Forge, Tennessee. 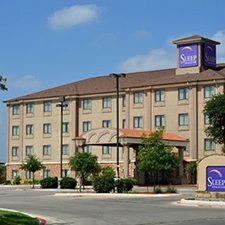 Sleep in a deluxe hotel room for three days and two nights for only $149! This is the best discount hotel price for a Christmas deal you will ever find! 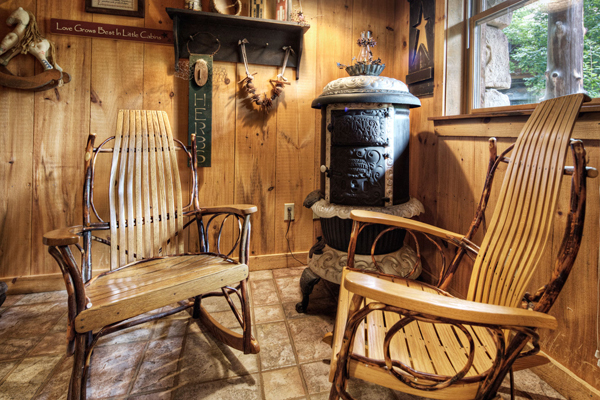 There is no doubt you will be pleased with your Pigeon Forge vacation! Don’t bother looking through cheap hotel sites, this is a deal you are going to want to book now! Winter is a dream in Tennessee! Who wouldn’t want to have a white Christmas? Bundle up in your Christmas best and enjoy this fantastic vacation! Thus Hotel is perfect for the colder season. 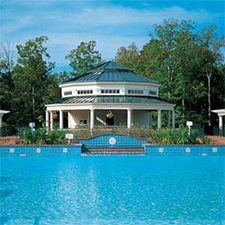 With an indoor pool and hot tub, as well as a gym room and a tennis court! Worried about driving your car in the snow? Well the Holiday Inn Express offers a shuttle service! There are also laundry and dry cleaning services available. 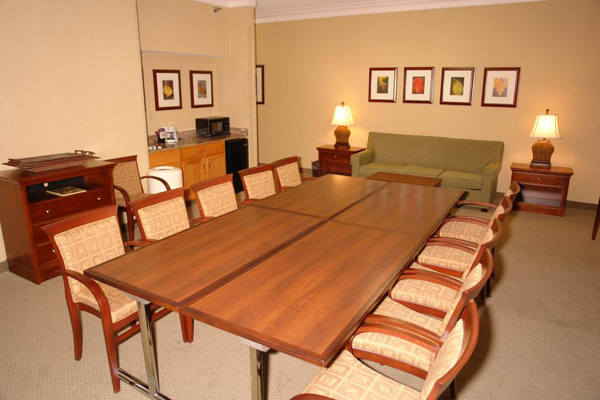 And if you have to mix work with pleasure there are office and fax services and a meeting room for you to utilize. The front desk concierge can also help with any unfinished plans and answer any questions you might have! Pigeon Forge has so many wonder to explore! 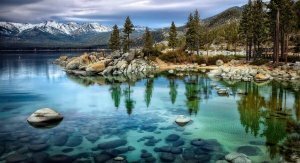 With beautiful mountains, forests, and wildlife. As well as some of the best food you will eat in Tennessee. Visit one of the local museums or one of the mills. Look at all the history Pigeon Forge has to offer. Dine at the dinner theater. Go by yourself, or with the family. No matter what you chose to do, chose Pigeon Forge for you Christmas vacation. 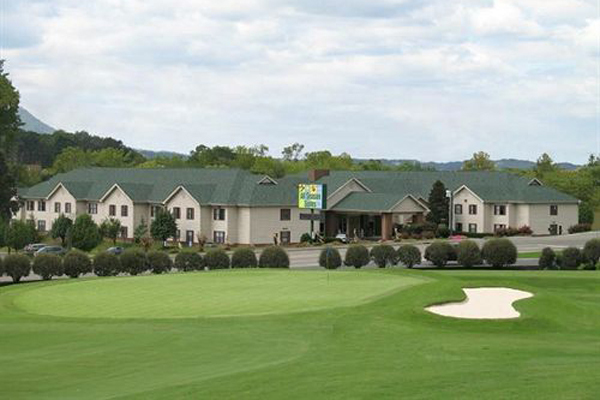 Enjoy an amazing Christmas deal at the Governor’s Inn in Pigeon Forge. 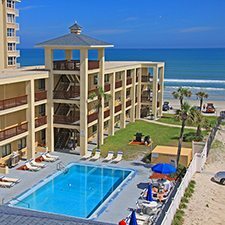 Stay for three days, and two nights for only $149! Rest in the deluxe hotel room for a discount hotel rate. There is no better time than now to book your Pigeon Forge vacation. 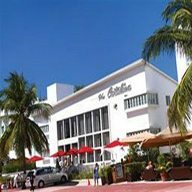 You will not find a better deal searching through the cheap hotel sites. 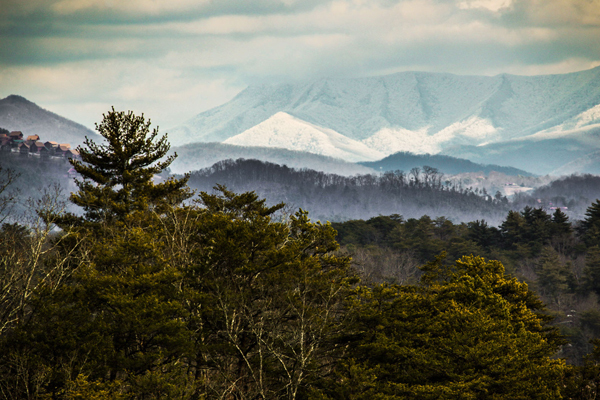 Winter in Pigeon Forge is absolutely beautiful, snowy peaks and winter trees. Travel to a winter wonderland this Christmas season, and bask in a white Christmas. Pigeon Forge will not disappoint! 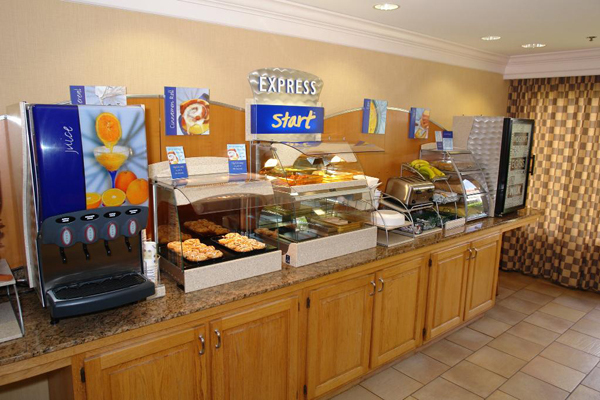 Wake up to the snow and a complimentary breakfast. Relax in the hot tub. 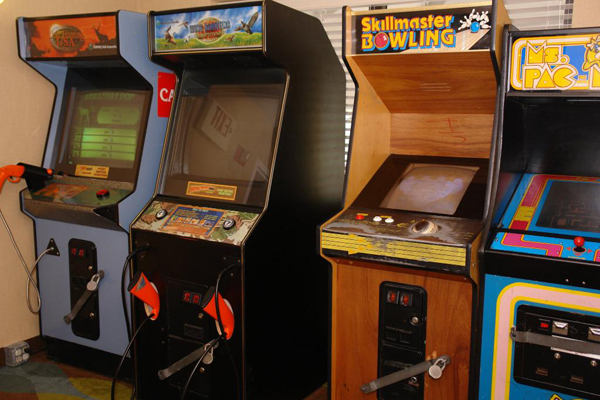 Burn off some extra energy in the fitness room, or get your game on in the game room. This is the perfect hotel for the whole family. 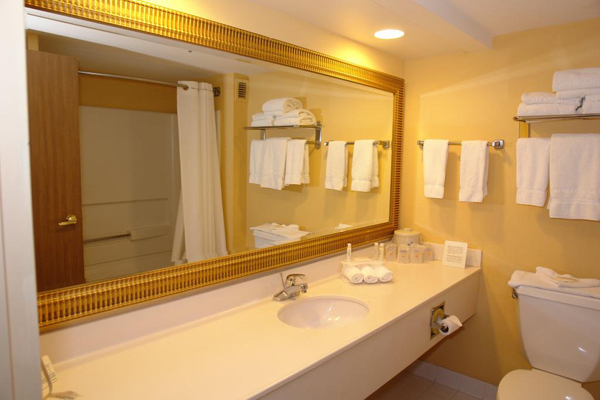 Your deluxe room will be outfitted with a fridge and a microwave, as well as fee WiFi and a TV. Pigeon Forge is a fantastic vacation destination. Visit one of the museums or gardens. View the parks or one of the mines. 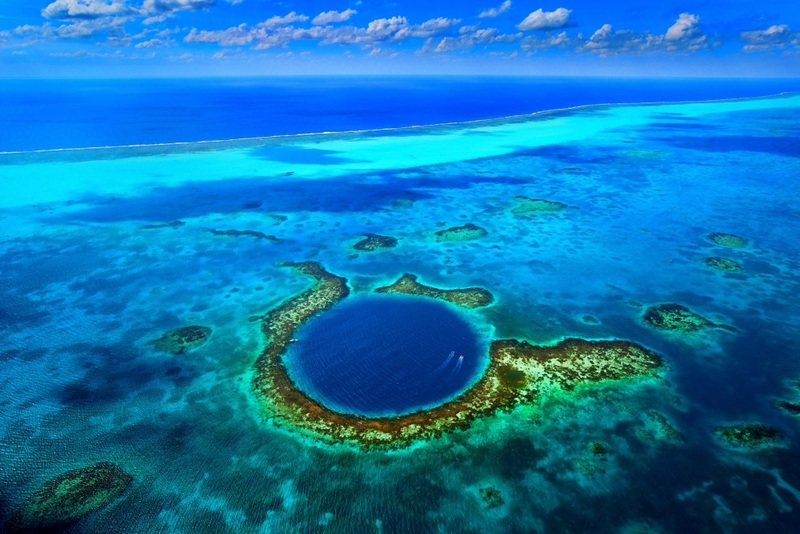 There are also amusement parks and dinner theaters to capture your attention. Spend the day at a winery, tasting some of the best wines Tennessee has to offer. 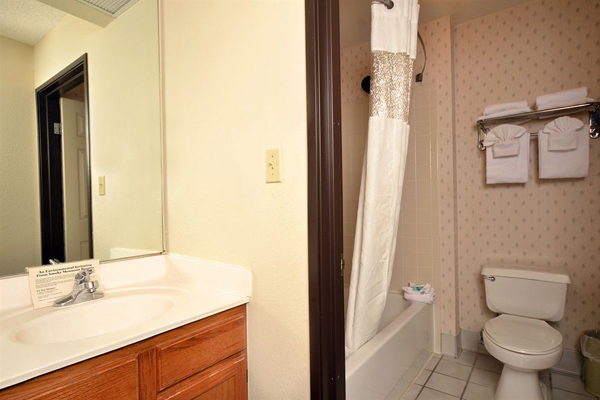 There will always be something to catch your eye, and spark your senses in Pigeon Forge, so book today!